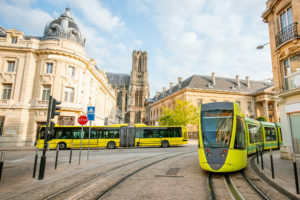 Already in 2019, there have been two significant developments in the EU policy framework that supports green public procurement for transport. First, the European Commission published new Green Public Procurement (GPP) criteria for transport. 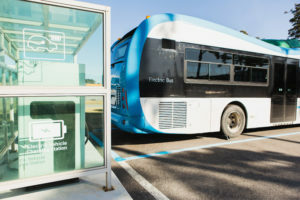 This was followed by the Council (representing the EU’s Member States) and the European Parliament reaching an agreement on the form of the revised Clean Vehicle Directive. TEPR supported the European Commission in the development of both of these initiatives. In order to improve the environmental performance of transport, it is necessary to take a range of actions. The performance of vehicles and fuels needs to be improved, while the most appropriate mode of transport should be used for every journey. This means that more journeys should be undertaken with public transport and by walking and cycling. In short, policies need to promote modal shift. The fuel economy of cars is improving and certain measures are important in helping consumers make the right decisions about choosing their next car. 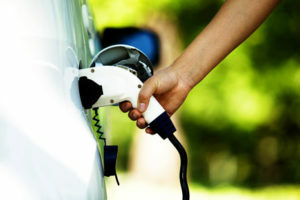 Since 2001, a fuel economy label has to be placed on, or near new cars in car showrooms, and this information also needs to be provided to consumers in other ways. TEPR has been involved with the evaluation of the implementation of these actions in the UK. Cycling is one of the cleanest and most efficient forms of transport. Recently the European Commission (DG MOVE) commissioned a study to produce guidelines to help promote cycling in the EU. TEPR is delighted to be working alongside FGM-AMOR with Ricardo Energy & Environment in developing these guidelines, which include the preparation of case studies from 20 cities across the EU. REDUCING AIR POLLUTION FROM TRANSPORT – TIME TO CLEAR THE AIR! 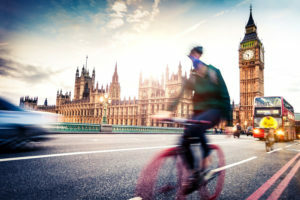 With the UK’s Government’s new Clean Air Strategy expected soon, the Campaign for Better Transport has published a new report on reducing air pollution from transport. The report, co-authored by TEPR’s Ian Skinner, makes recommendations for national and local action. 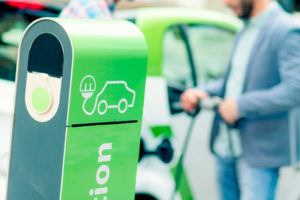 As the shortlist for the 2020 European Green Capital Award is announced, we take a look at electromobility in next year’s European Green Capital, Oslo. 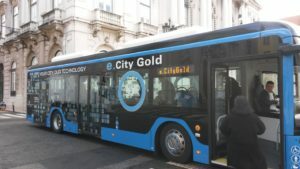 While elsewhere in Europe, countries and cities are taking the first steps towards electromobility, Oslo justifiably refers to itself as the electric vehicle capital of the world. Public authorities within Europe can make a significant contribution to improving resource efficiency and to the low carbon economy by purchasing more environmentally friendly goods and services. This is known as Green Public Procurement (GPP) or green purchasing. HAVE YOU BOUGHT A BRAND NEW CAR RECENTLY? AND DO YOU LIVE IN THE UK? If, so, we’d like your help. TEPR is currently involved in a project looking at the awareness and effectiveness of the information tools used to communicate the fuel economy and CO2 emissions of new cars to potential car buyers. http://www.tepr.uk/wp-content/uploads/2017/09/TEPR-logo-long-456.png 0 0 Ian Skinner http://www.tepr.uk/wp-content/uploads/2017/09/TEPR-logo-long-456.png Ian Skinner2018-02-08 10:04:412018-02-08 12:19:10HAVE YOU BOUGHT A BRAND NEW CAR RECENTLY? Now that the international climate change talks have finished, with some issues relating to the implementation of the Paris Agreement having been resolved, policy attention turns back to the EU level. On 8th November 2017, the European Commission published its ‘Clean Mobility’ package, which contained important proposals that will contribute to reducing carbon dioxide (CO2), as well as air pollutant emissions, from transport.